The flag carrier airline conducted its last passenger flight from Atatürk Airport with its scheduled Singapore flight on 02:00 today. 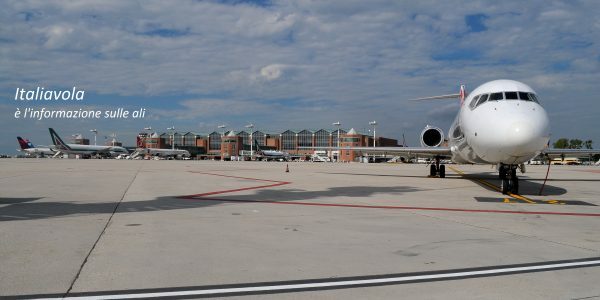 Atatürk Airport, the longtime transfer hub was the immediate witness of Turkish Airline’s consistent local and global growth since its founding. Besides that, Turkish Airlines passed almost 24 hour mark of its moving process. 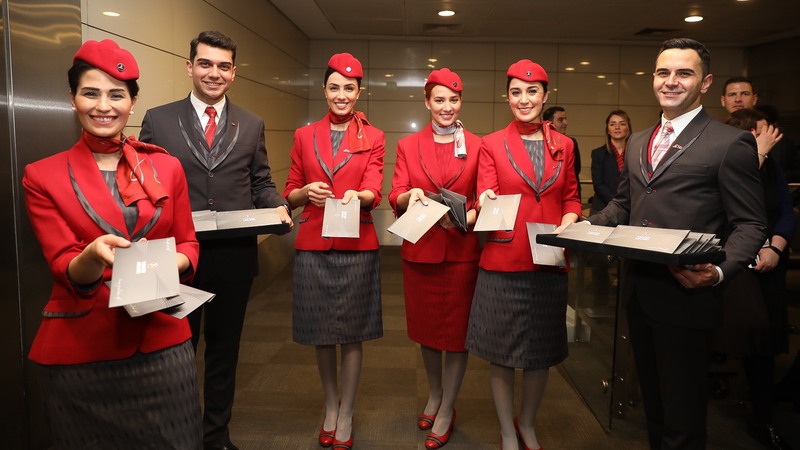 Turkish Airlines’ move to its new home Istanbul Airport which is the biggest airport project of the world, will continue in the following hours. Unique in the global aviation history, the moving operation will take 45 hours in total and it will be concluded on April 6 Saturday night at 23:59.